The dust has settled and summer 2013 is over. This was a very interesting summer, as it was full of ups and downs. Recently, summers are never this inconsistent. Summer 2010 was a dud, summer 2011 was not. But 2012 and 2013 were both summers of disagreement. Each big movie of summer 2013 was not steal the hearts across the board. Each movie that came out this summer had a wide group of supporters and just as wide a group of dissenters. It seems there were two movie fans in union, there weren't any movies this summer that united viewers under common opinion. Not saying this is at all a bad thing, just a piece of film history which will make 2013 a memorable year at the movies. Today, I have a list of summer 2013 films, five films which I found to be my favorites of the season. As well as five films which I felt were my least favorite, art that I hope all of you steered clear away from over the summer months. I will also take a look back at a film that most surprised me as well as a film that most disappointed me. I can only say that the most impressive thing this movie showcases is that Will Smith actually possesses the talent to be uninteresting. That is not at all a compliment. 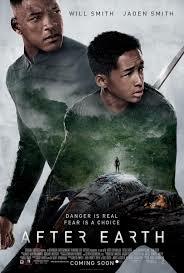 Like most of everything in the latter half of of Shyamalan's career, this was a big waste of time, money and talent. Even though, I say "talent" in the most broad of terms, because there is very little of it on display here. I didn't get to see as much independent fair this summer as I would have liked, but romance was quite excellent. Its hard to make great romance these days, not to mention a third entry in a series. 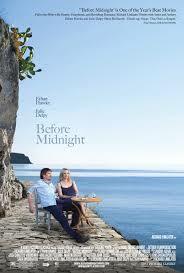 But Richard Linklater makes all seem so effortless. This is a great look at relationships at a certain moment in one's life and its a beauty to behold. I applaud Todd Phillips for at least coming up with a different premise for his last entry in this series, but I just wished it was funny. Not a single funny line, memorable moment or character tick is present in this third film. When the star of the movie barely gets a big laugh, you know your in trouble. An overlong, dull, un-exciting ode to a character that really didn't need to be rebooted for a modern crowd. 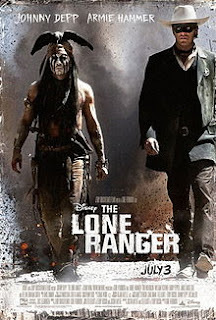 "The Lone Ranger" has no great character moments, no clever dialogue and for a movie aimed at the entire audience, could be potentially dangerous. Disney could lose lots of credibility, if there is any left after this debacle. 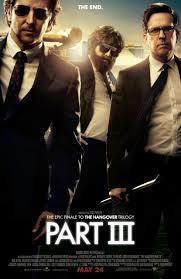 This was one of the biggest movies that tore a line between viewers. 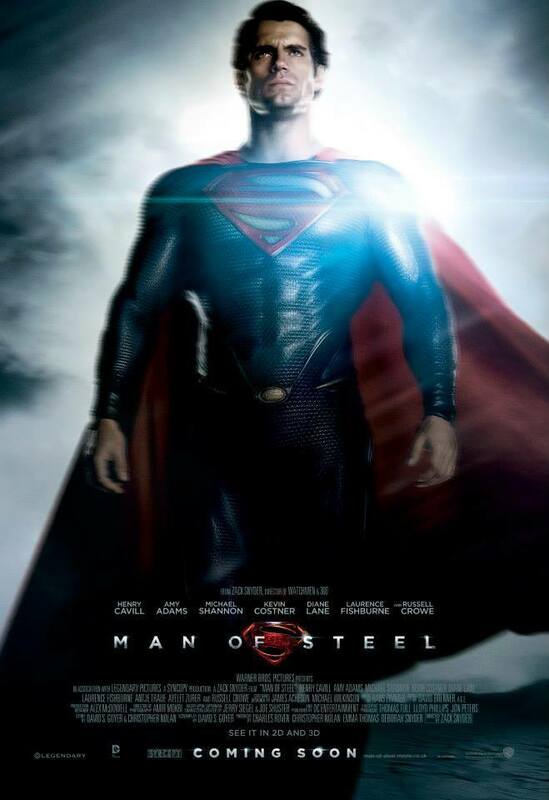 But I cannot stress enough that this is the Superman movie I have been waiting for. As a comic reader who was never particularly fond of Superman, this film delivered. It features everything you'd want from a superhero movie, but has its heart and soul still intact. 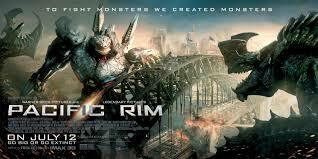 This could have been a complete failure, and even though it didn't tear a huge dent in the box office, "Pacific Rim" became something I will always remember. There is a powerful, engaging story about family and courage beneath all the robots and monsters. When a filmmaker can still create a personal story out a big spectacle like this, its quite bracing. 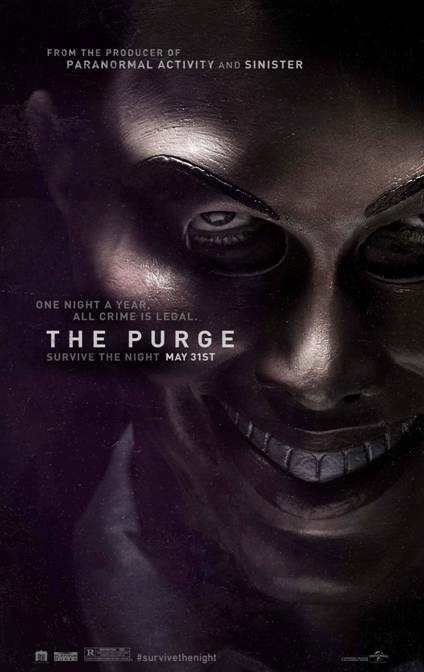 From "The Conjuring" to "V/H/S/2" there was plenty to love from the horror genre this summer. So it is puzzling that this example fell so far from its mark. A stupid, wasted concept gets blurred in a carbon copy home invasion film that brings no new life to the genre. Ethan Hawke looks like he almost regrets his involvement as this movie refuses to scare or thrill in any way. I think there was a good movie hidden in here somewhere but it never got discovered. 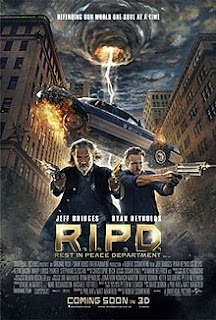 Jeff Bridges and Ryan Reynolds are seeingly clueless to why they even bothered to join in on this. 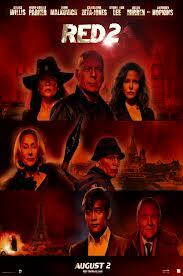 The only thing this movie wanted to be was an undead "Men In Black," well I saw MIB and I enjoy it much more. Yep, I liked it that much. 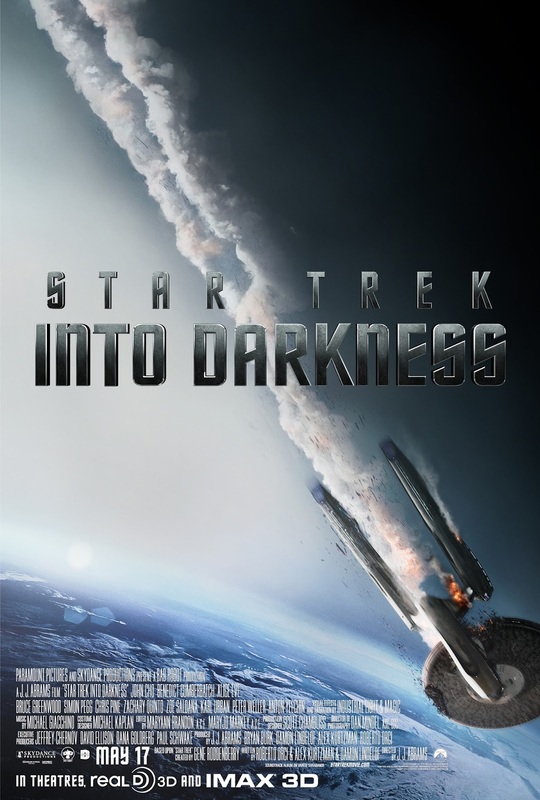 I loved the characters, the effects and how they were able to successfully push the story further. Benedict Cumberbatch's character may have been a bit controversial, but there is no doubt that he will always be a memorable presence in memories from summer 2013. What could have been a inside joke nobody understood, this actually turned out to be very funny. 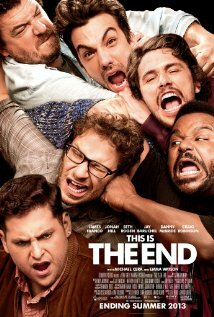 Even though each actor plays a fictional version of themselves, this movie still works as high comedy. I cannot wait to own this, and watch it countless times more. 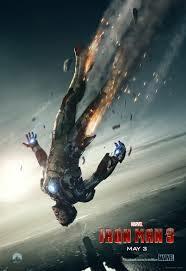 Seems appropriate to use a poster of him falling, to represent how far from grace this series fell. This is definitely my personal biggest heartbreak as a fan. The more I think upon this third film, the more I can't but think about what could have been. Is it true that the all the Iron Man franchise wanted to be was films about billionaires with grudges and lots and lots of power suits? There is so much they could have explored and I weep for what is lost. The Mandarin is so painfully represented and used that it almost makes me cry. It shouldn't matter if Iron Man isn't as popular a name compared to say...Superman or Batman. But that doesn't mean filmmakers should have the opportunity to make a mockery of his mythology. Next week, I will get back on track with my celebration of the decades and plenty more writings to come.